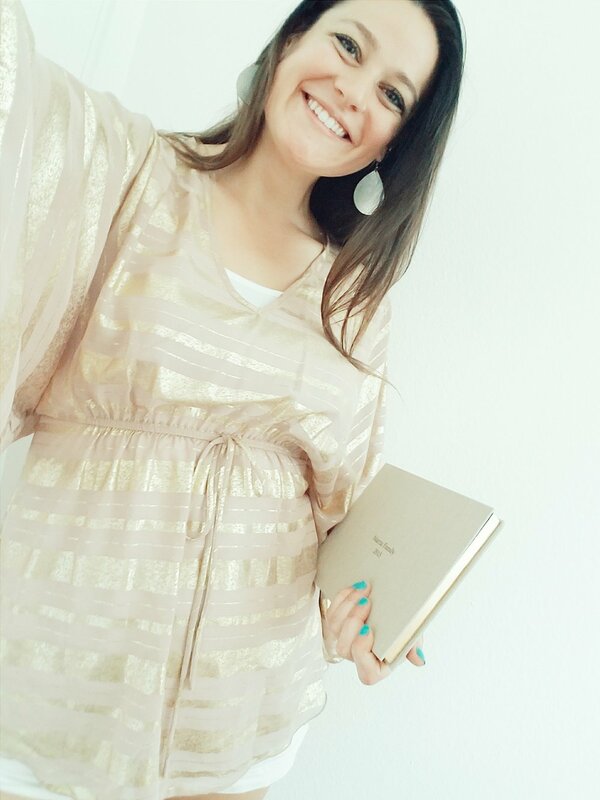 Nothing so sweet as holding prints in your hands! At least that's our favorite feeling. 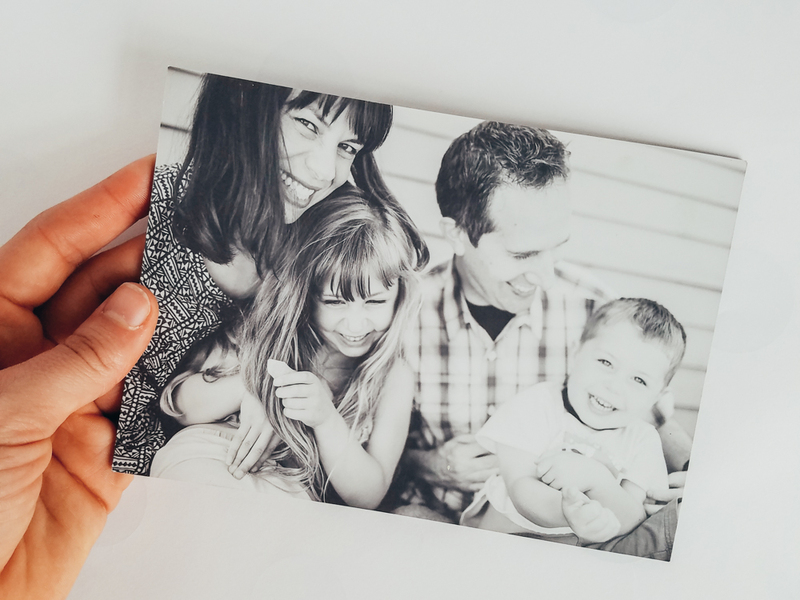 Here are some ideas for how you can print your Seattle family photos with the Happy Film Company. We offer 'floppy' prints and 'mounted' prints. Floppy prints are like the thin bendy ones you can order from Costco or Walgreens except they are WAY higher quality. Mounted prints are the same top-quality photo paper but it's been attached to a piece of 2mm black styrene which won't bend or tear. Mounted prints can stand up on their own or be framed and they are super durable. All of our prints (floppy & mounted) have a gorgeous matte finish (it makes us drool...so pretty) so there is no shine, glare or sticky fingerprint smudging. This is our special treat luxury item. 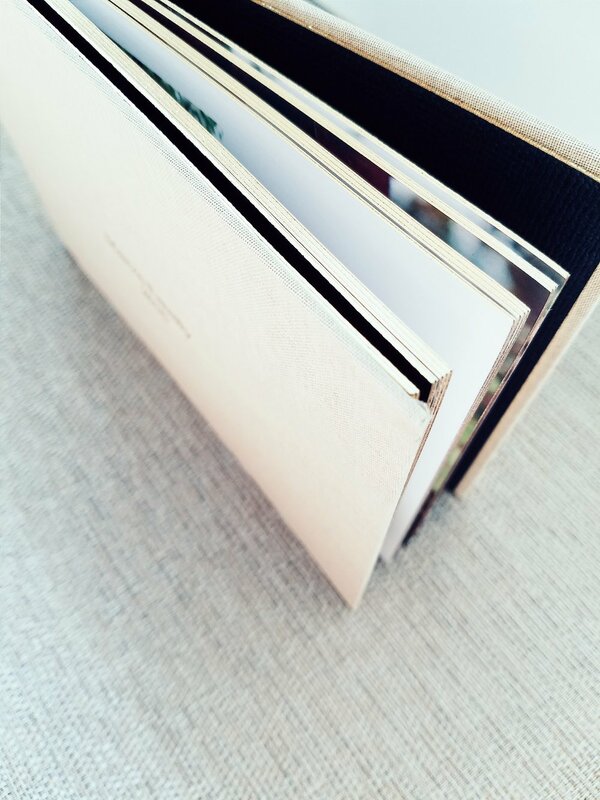 Custom-designed 6x8" inch photo album. 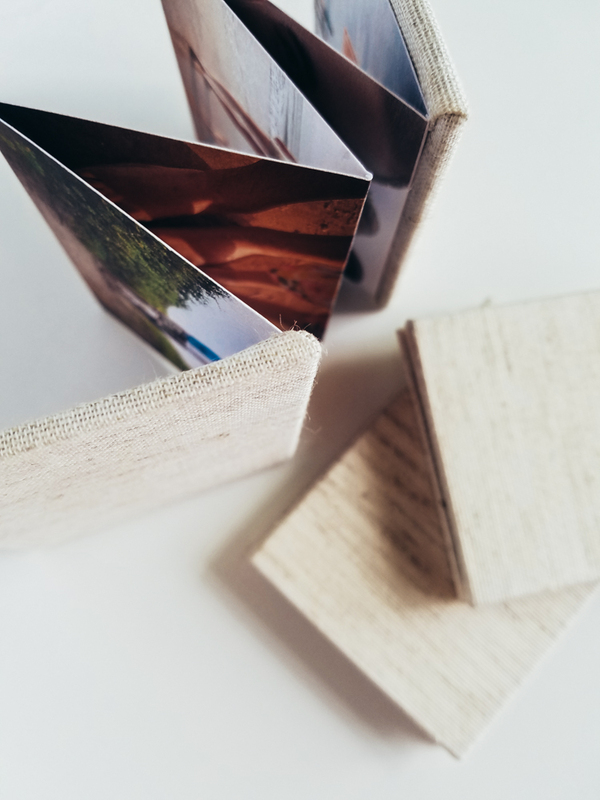 It's the perfect way to print all your photos in one project. Create an album every year and watch your collection of happy family photos grow with your kids! You can fill your photo book with photos from one photo shoot OR include pictures from multiple photo shoots that you've done with us throughout the year(s). Smooth Matte Photo Paper - Fingerprint Proof! This is the coolest gift idea! You get three identical accordion books - one for you and one for each set of grandparents! All three books are identical with your favorite 10 images printed on both sides of the accordion pages. They close shut with hidden magnets and fit perfectly on your desk, coffee table, bookshelf or even in your purse. Nothing like canvas to make you go WOW! It looks like your pictures have been painted into the most life-like gorgeous artwork ever! Your picture is printed onto canvas that is stretched over a 1.5" inch wooden frame. The picture wraps around the edges which give it a very dynamic, cleanly finished appearance so you can view it from the side as well as straight on. Canvases can stand up on their own or hang on the wall. You can order prints directly through your online gallery. Print orders are reviewed by our office before going to the print lab so we'll make sure the cropping is clean. We're happy to answer any questions to help you decide on the best products and sizes for your family. To ensure you get your prints as quickly as possible, we have all prints drop-shipped directly from the print lab to your home. All prints are subject to state sales tax. FREE SHIPPING in 2017!! Crazy sauce!! Have a special request for a custom print order?